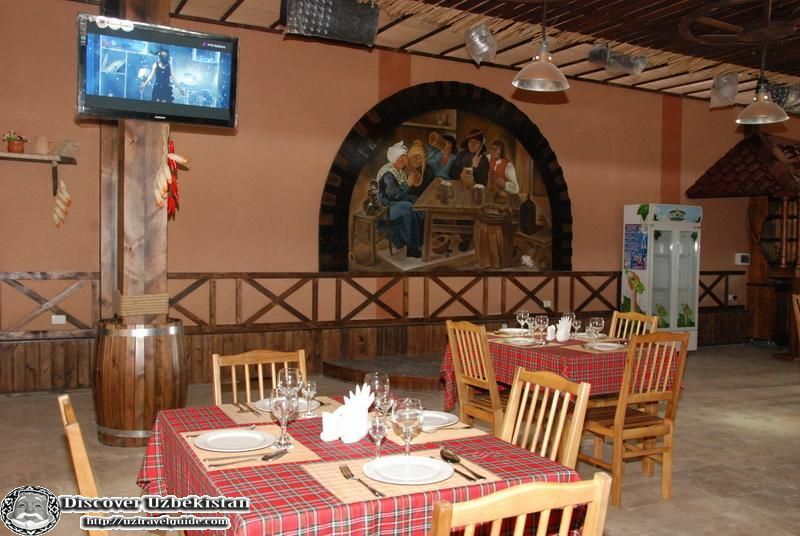 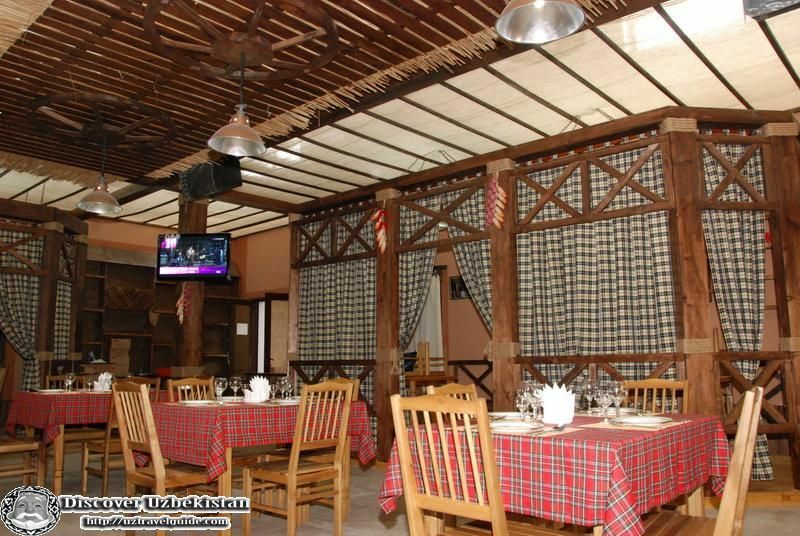 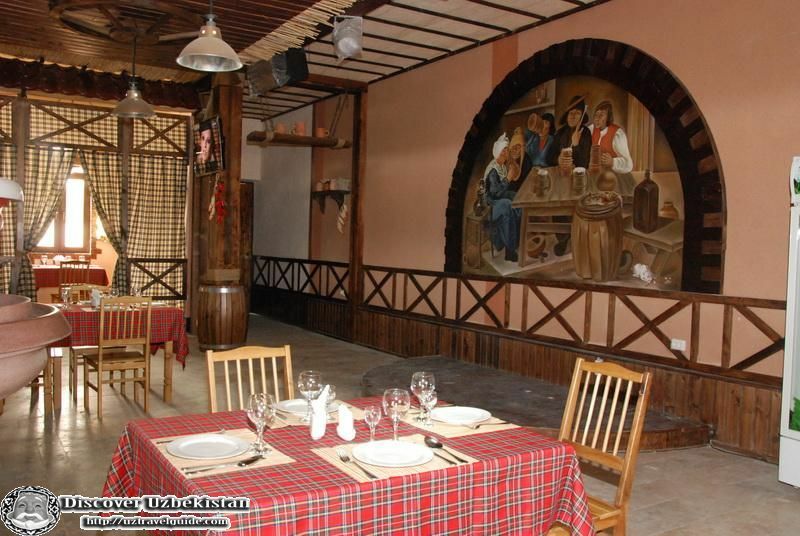 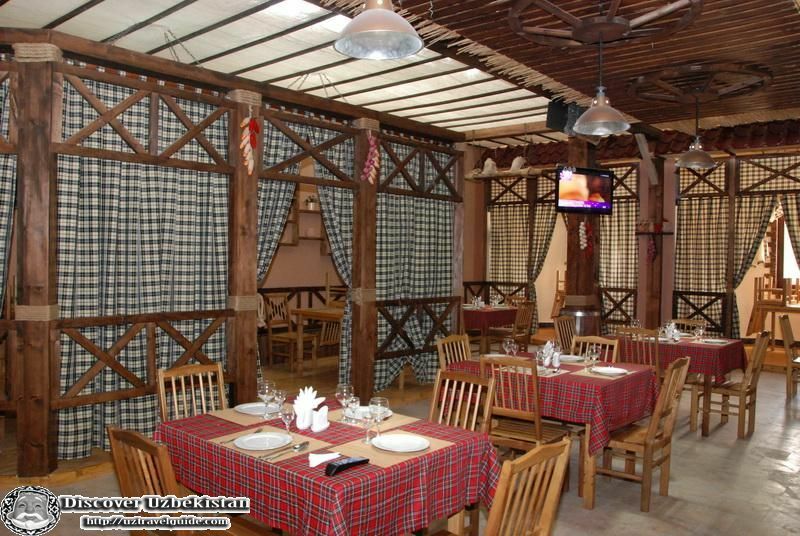 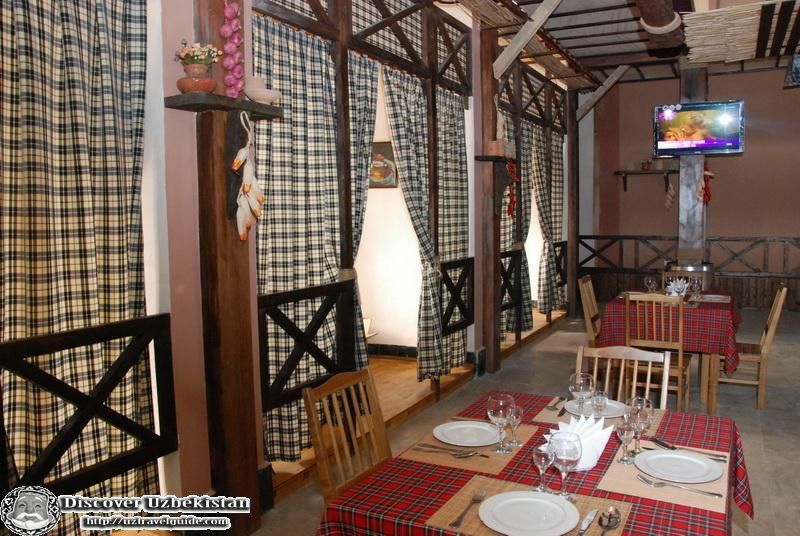 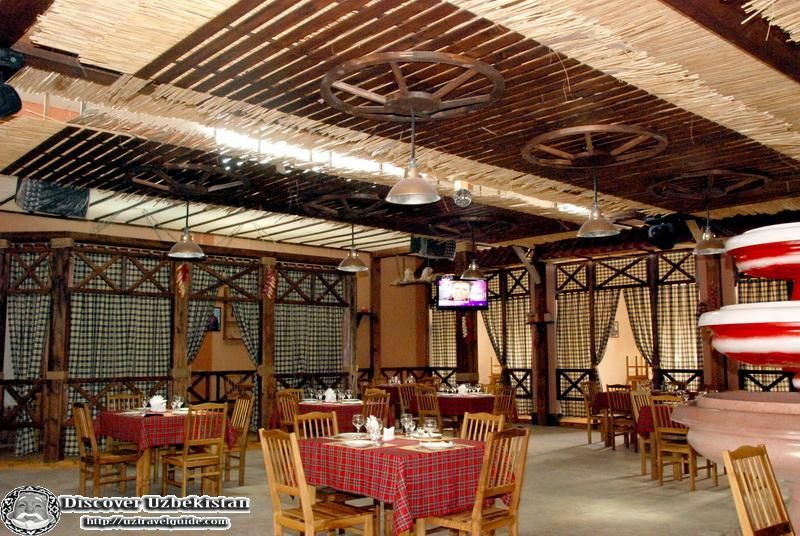 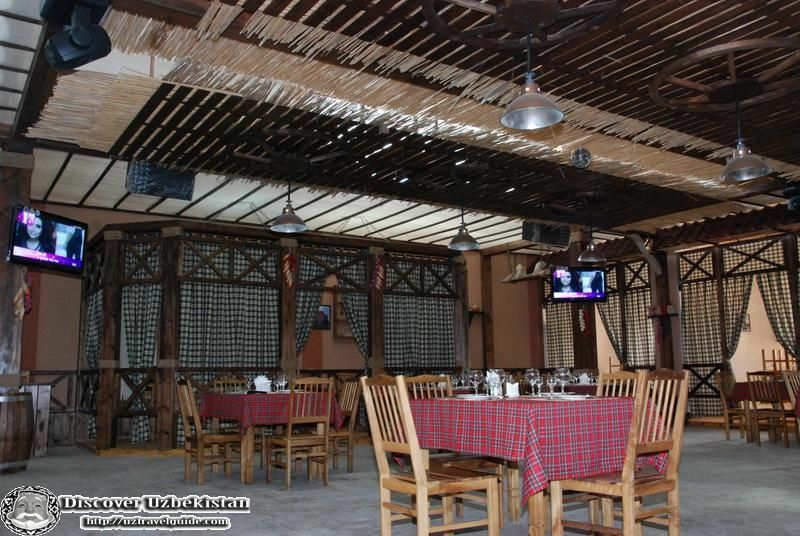 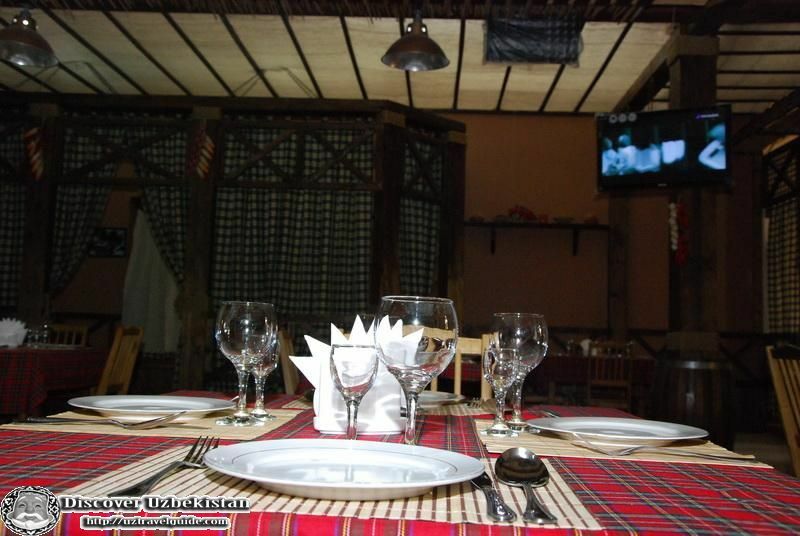 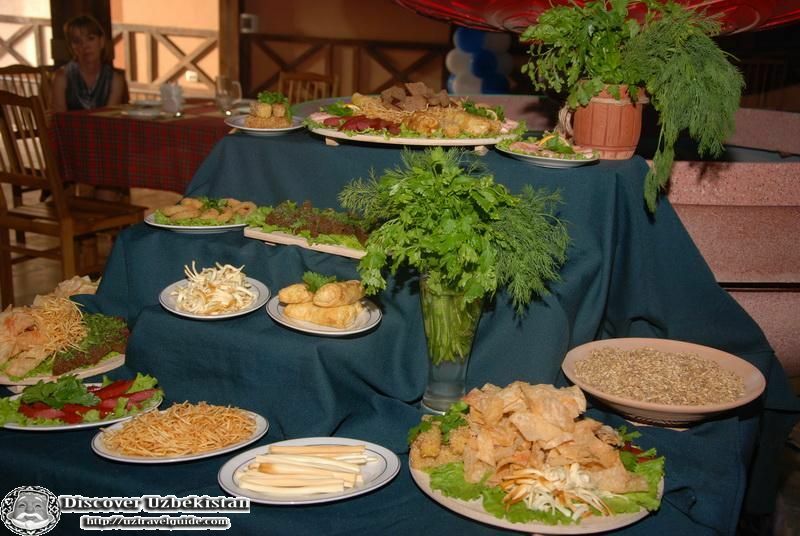 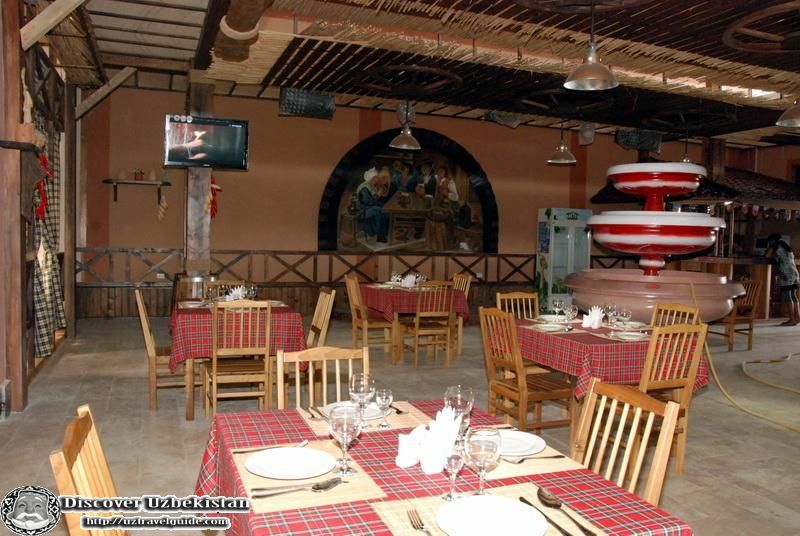 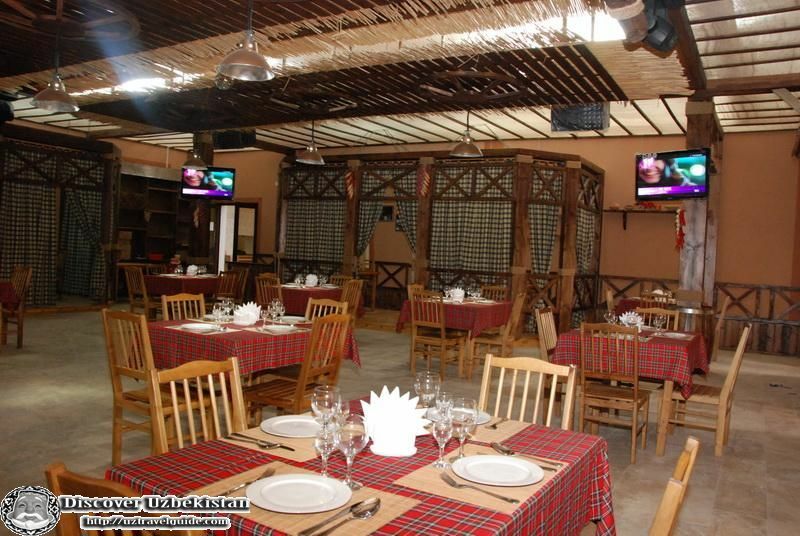 The warm interior of the restaurant enforces its visitors to enjoy the real atmosphere of Bavarian pub. 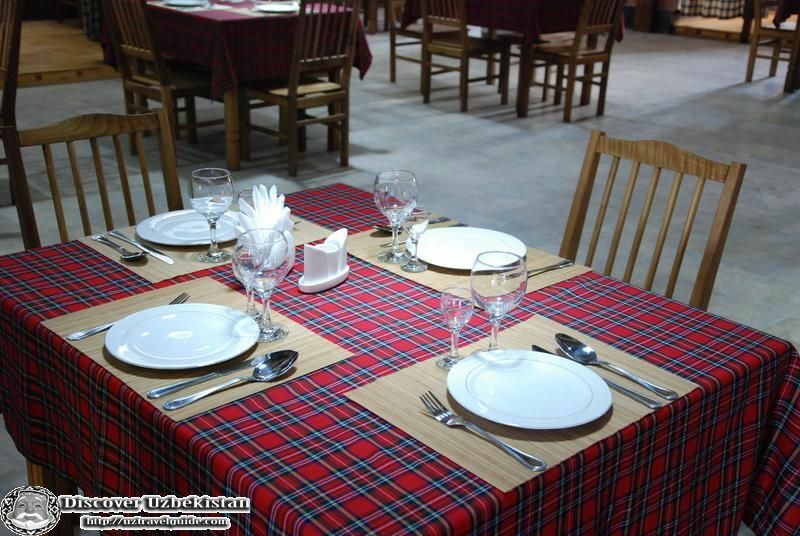 Like real German restaurants are famous worldwide for their home-style cuisine and a pleasant atmosphere, «Gutter-Freund» restaurant offers its customers delicious and unique dishes of the famous Bavarian cuisine. 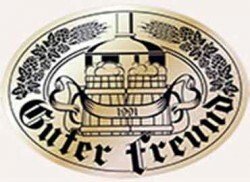 However, the main advantage of the restaurant «Gutter Freund» is beer card that will impress you with a huge assortment of different kinds of delicious German beer of the best varieties of the German hops and malt.